At RCC we preach Jesus from the Bible. While you may learn some good things like historical background on the text, how to be a better person, or how to date and marry well, none of those are the primary purpose of preaching. Without Jesus, none of those things matter. Since Jesus is all we need, and since the Bible is all about Him, we preach Jesus from the Bible every Sunday. Ryan was raised in Santa Cruz California. Ryan married his wife Nicole in 2001. They have four children. In 2011 Ryan and his family planted a church in Northern Peru. After 6 fruitful years he turned the leadership of the church to local nationals and moved to Valdivia to plant RCC. He enjoys reading, skateboarding, surfing and spending time with his family. Dorian was born in Valdivia in 1996 and lives with his parents and two siblings. He is currently studying at the university. His love for Jesus began in 2004 when he was barely 8 years old. After being away from his city for a year and coming back, he saw that people are increasingly in need of God and to know Christ. His favorite hobbies are taking pictures, listening to music, reading and walking around Valdivia, but above all, his favorite thing to do is to meet with the youth! Don Brower was born in California in 1973. At the age of five he moved to Costa Rica where he spent the next ten years learning the Spanish language. After Costa Rica he moved back to California. The year 1996 proved to be an eventful year for Don. This is the year that Don became a follower of Jesus Christ and married his wife Stacey. Don and his wife have been blessed with two beautiful children. 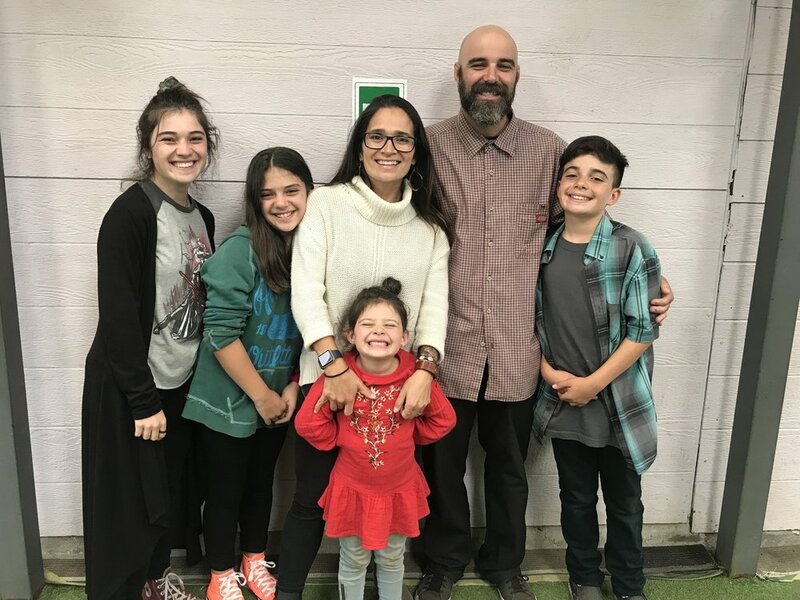 Don, with his family, is now serving in Valdivia, Chile at Refugio Community Church as the assistant pastor and translator. Don is quite the talker and is very passionate about telling those he meets about the saving grace of Jesus Christ.